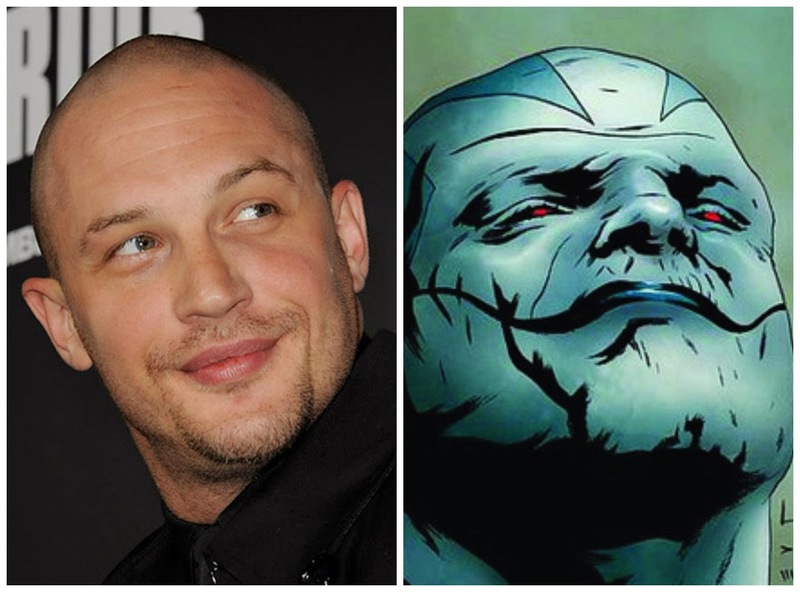 Though his name is still being thrown around for the title role in Doctor Strange and for a role in WB's The Suicide Squad, The Wrap's Jeff Sneider informs us that Tom Hardy (Mad Max: Fury Road) is also up for the role of the villain Apocalypse in X-Men: Apocalypse, the follow up to last summer's extremely successful (and very entertaining) X-Men: Days of Future Past. Though Hardy has not signed on yet for the role, he was reported to be close to joining the cast of WB's The Suicide Squad , leaving Strange, a role which he allegedly declined in the past, and Apocalypse, the main villain in FOX's next entry into their X-Verse of films, out of contention. For all of you fans hoping to see Hardy take on all those roles, the films are set to hit theaters within 10 weeks of each other in the summer of 2016, so it seems highly unlikely he could fit in more than one. Hardy is a wonderful actor and certainly seems to have a deep buy in for each role he's had. Early on, I was very excited about the possibilities of Hardy as Doctor Strange, but given the lack of interest he's shown, I'm inclined to believe he will end up somewhere else and the reports of him being close to signing on with WB come from reputable sources. Hardy, no stranger to comic villains after having done an incredible job as Bane in Christopher Nolan's The Dark Knight Rises, would be wonderful as Apocalypse, aka En Sabah Nur, a 5,000 year old mutant believed to be the first of his kind. 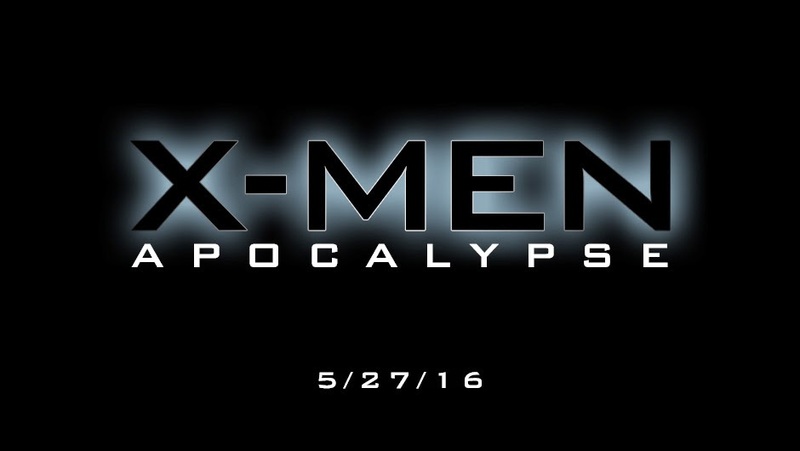 An extraordinarily powerful mutant and an excellent strategist, Apocalypse will provide the kind of threat to the young X-Men that we've never seen on film.